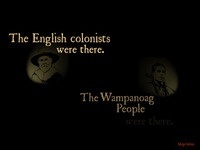 360 degree views of colonial and Native American homes. 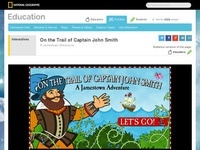 Click on 2nd grade for a short story and a video on colonial times. Need subscription. 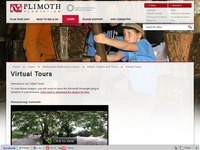 Scholastic Primary ebook - Pilgrims includes video. Need subscription. 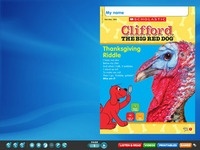 Scholastic Primary ebook - Turkeys includes video. Need subscription. 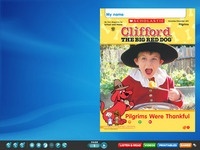 Scholastic Primary ebook - Thanksgiving includes video.